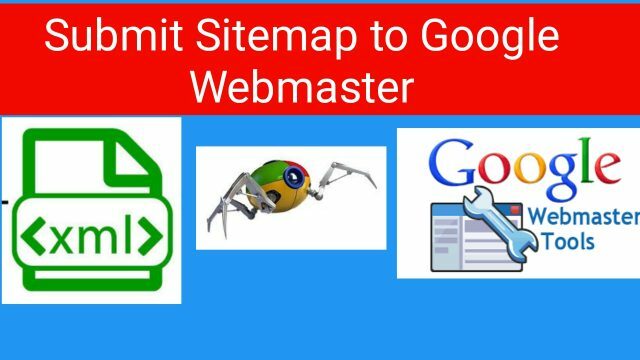 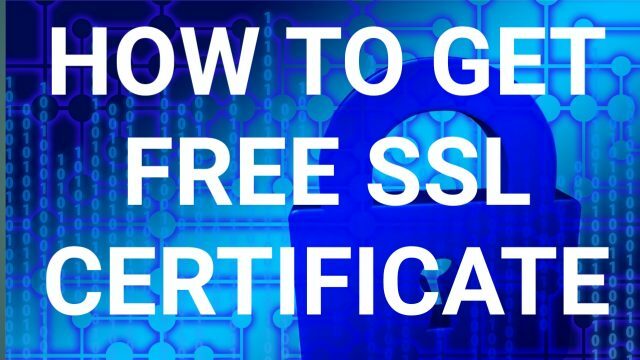 How to get free SSL Certificate for your website? 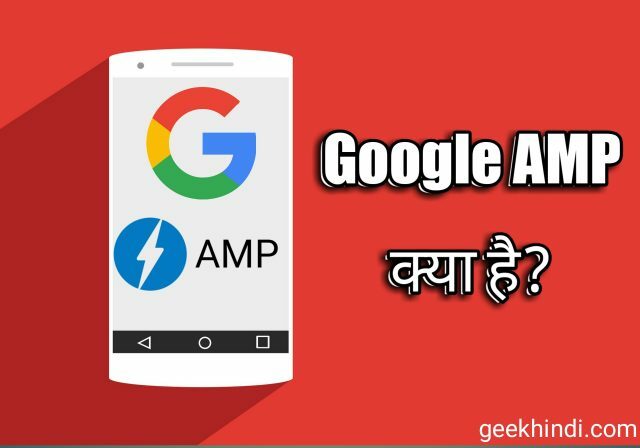 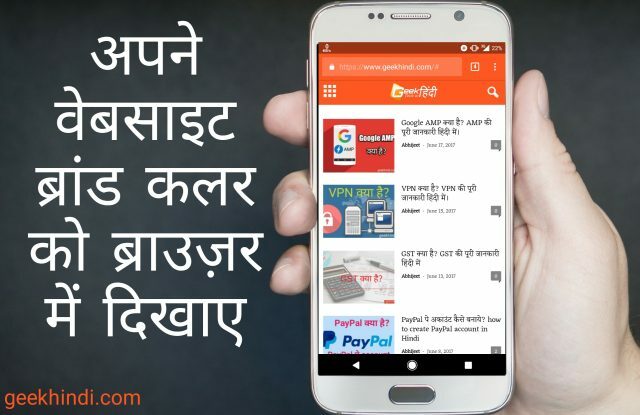 वेबसाइट के लिए फ्री SSL Certificate कैसे प्राप्त करे? 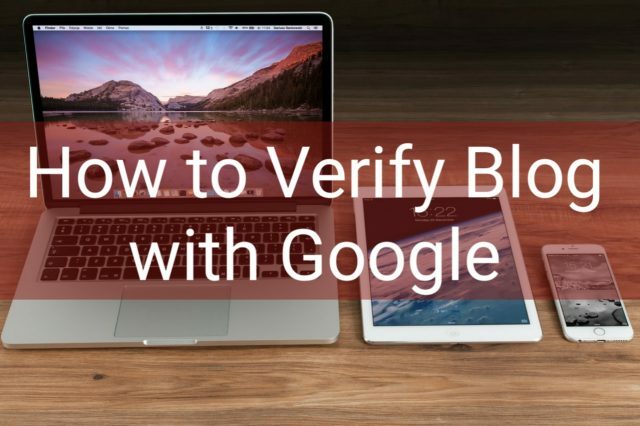 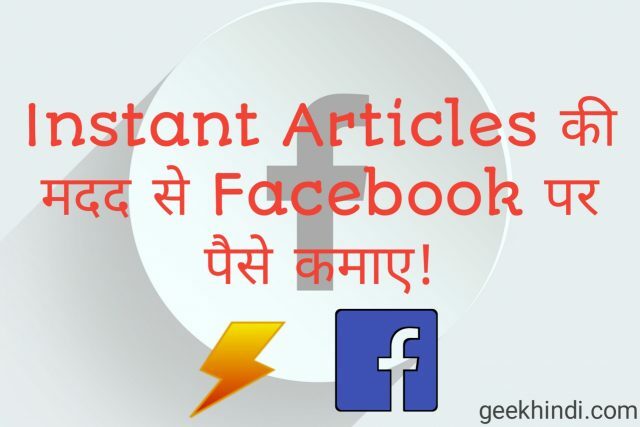 How to verify blog with Google? 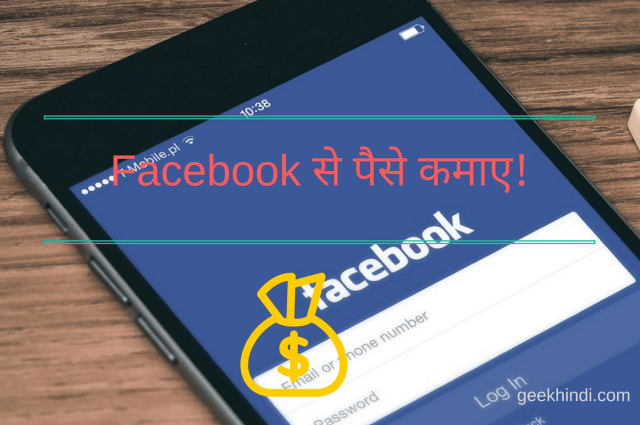 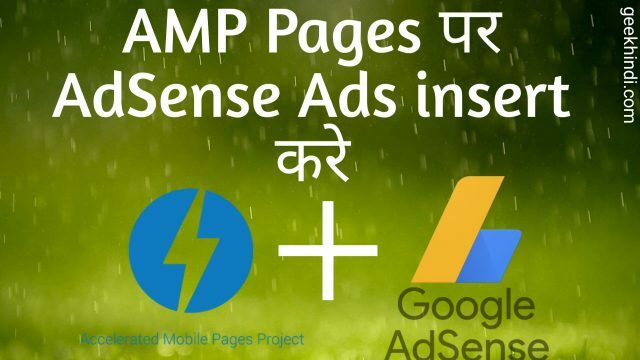 अपने ब्लॉग को गूगल में कैसे वेरीफाई करे?